Other features rolled out within the new update include worldwide roll out of Twitters Fast Follow feature, which allows users to recieve Tweets on their phone, even without a Twitter account and was only available in the US until today. The new photo sharing service is simple to use, just enter the text of your Tweet as you normally would, attach a photo to the message and send to Twitter. Viola! 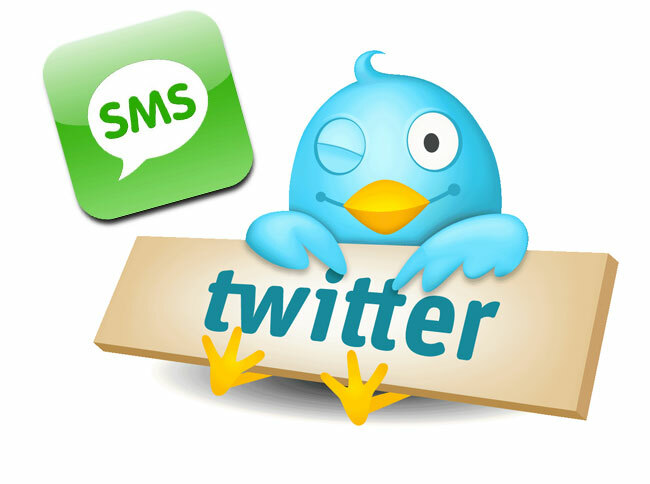 The new Twitter photo service is supported on : AT&T, Verizon Wireless and Cellular South in the US – Vodafone, O2 and Orange in the UK – Vodafone Italy- Rogers Communications in Canada – VIVA Bahrain – and TIM Brazil.